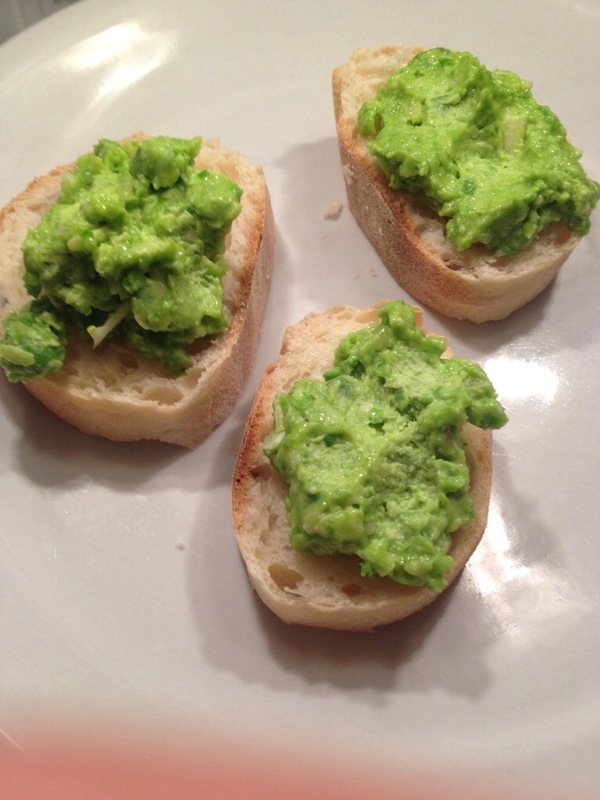 Pea Pesto Crostini | Arthur in the Garden. Beautiful. One of my favorite spring dishes to make! I just planted my peas last week and I am looking forward when they are grown. I love fresh peas from the garden! Will save this recipe to try for sure!